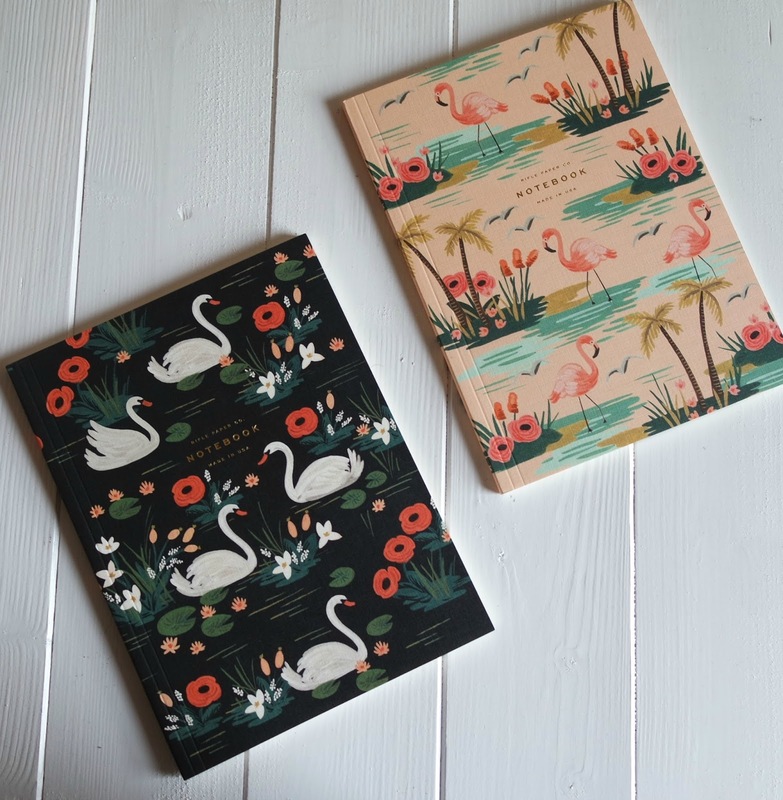 I love pretty much anything from Rifle Paper Co and picked this beauties up from the stockist: NorthLight which seems to be a pretty lovely store all round. First up, the flamingo/swan number that I've had my eye on for a while. 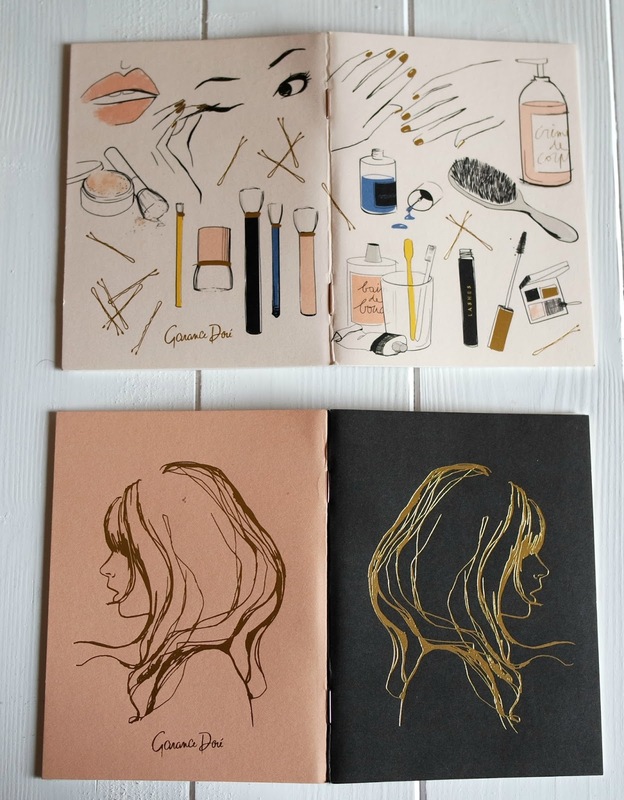 These books are blank paged so whether you're a writer, doodler or combination of both, these prettys can provide. They come in a pack of two for £11 - you can pick them up here. These super pretty beauty themed pocket notebooks are the ultimate blog prop, and let's be honest, that's pretty much the primary purpose of stationary these days, right? I love that they're double sided, because, well, double to blog looks. You can pick this duo up for £7.85 here. 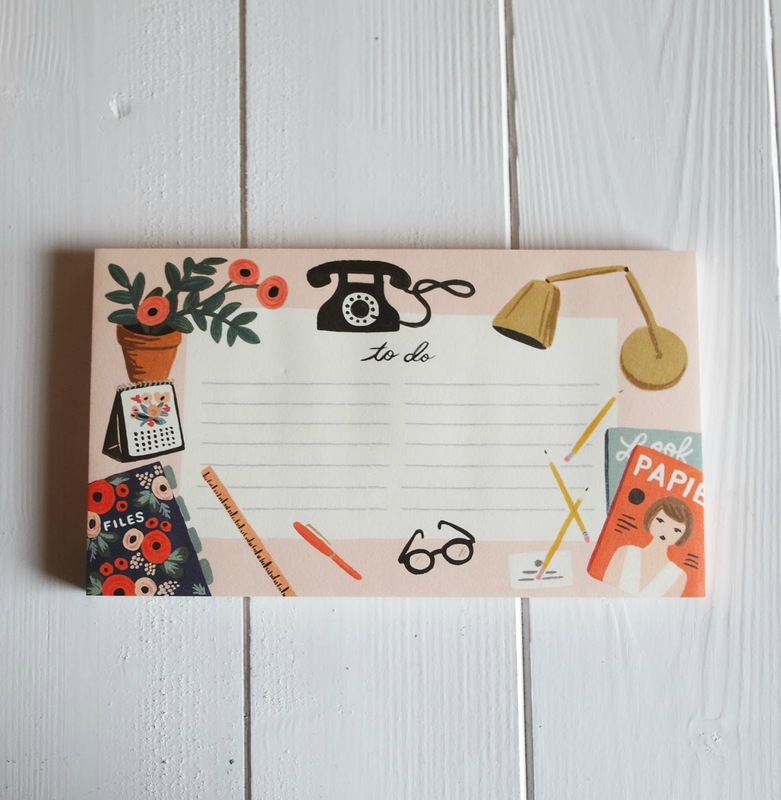 Finally, I love a list and this super pretty to-do pad is just my favorite procrastination aid. You can waste time yourself by picking this up for £6.80 here. There's still so much on my stationary "to buy" list, but, I guess this'll do for now! 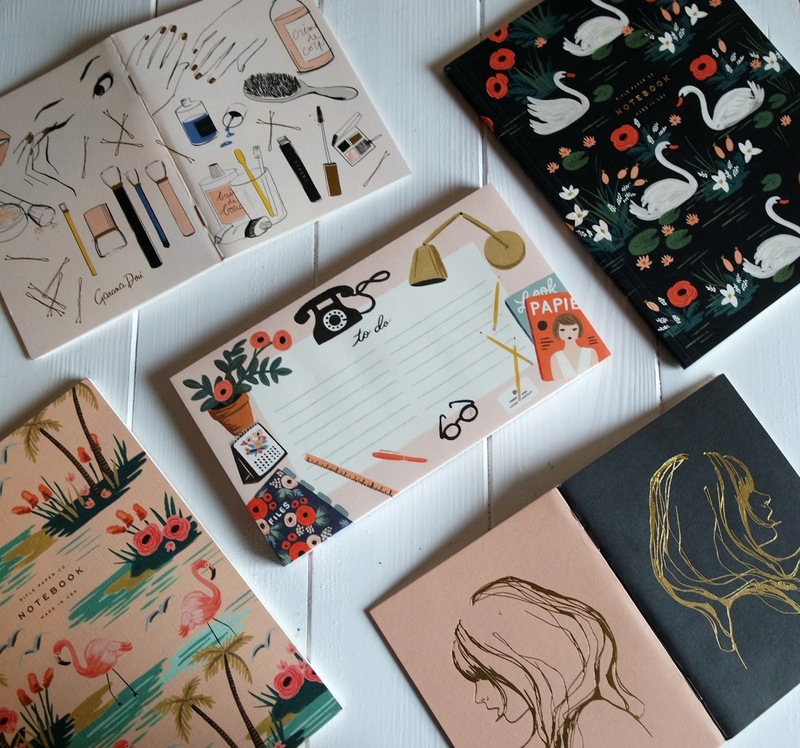 All that stationary looks awesome.